After 15 years of trying, it was Brenda Sheikh’s last attempt to have kids. Then, all surrogates with whom she’d worked became pregnant — and ultimately gave birth to 10 sons aged 8-10 years old. 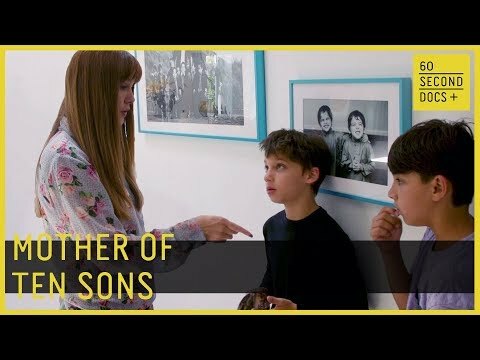 This is the story of a mom raising 10 sons at the same time.